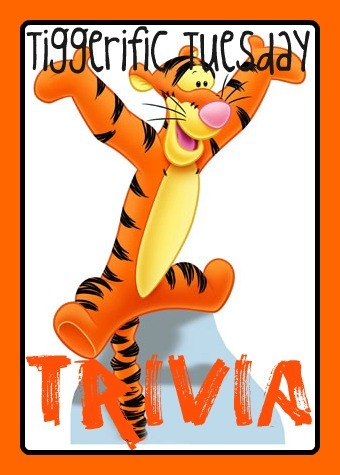 Welcome to this week’s Tiggerific Tuesday Trivia post! As usual, we are joined by my great friends Jodi from Magical Mouse Schoolhouse, Jenn from Disney Babies Blog, and Heidi from Heidi’s Head! I’m Mike from My Dreams of Disney, and for this week, we are taking a look at the Academy Awards as they pertain to Walt Disney. This information is from the book Disney Trivia from the Vault, by Dave Smith. This book is a must have in any collector’s library, if you are interested in buying it, click on the link! Did You Know…that Walt Disney won his first Academy Award on November 18, 1932 — and that he won two that night?! He won for the Best Cartoon category for the work Flowers and Trees. 1932 was the first year that this category was awarded! Also, Walt won a special Oscar that was given for the creation of Mickey Mouse! 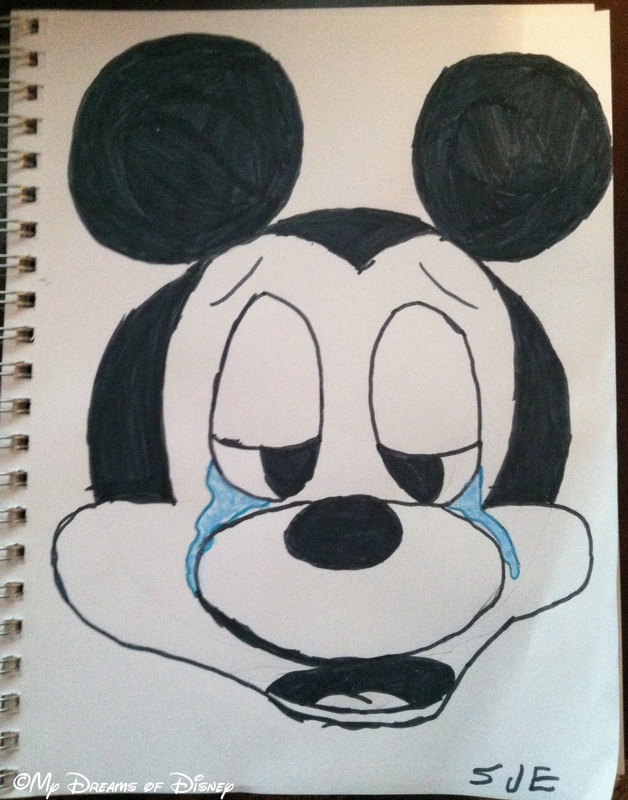 November 18, 1932 was the four year anniversary of Mickey’s debut in Steamboat Willie at the Colony Theater in New York. As a special treat, here are both videos courtesy of YouTube for your enjoyment! Thank you for stopping by today! Make sure you check out the rest of the entries for this week, and have a great day! Tiggerific Tuesday Trivia – The Great Movie Ride! Description: Anyone who has ever walked through the gates at a Disney Park knows that there is a magical experience waiting to be had on the other side. Poster Art of the Disney Parks is a tribute to the colorful attraction posters depicting all the wonderful rides and shows created for Guests by the Imagineers. Review: This is a beautifully illustrated 146-page large format book with high gloss paper. The images of attraction posters are clear and bright. A feast for the eyes, to be sure! After the introduction by Tony Baxter, there are 9 chapters: Here You Leave Today…, Main Street, U.S.A., Adventureland, New Orleans Square and Liberty Square, Frontierland, Fantasyland, Tomorrowland, Tokyo DisneySea, and Disney California Adventure. The book ends with some acknowledgements and an Index by Artist. What I like about how the chapters are broken down is that each covers the best of the poster art from all Parks around the world. This isn’t just a North American peek at the posters, but truly an International look. So just what will you find inside the pages of Poster Art of the Disney Parks? Tony Baxter, in his introduction, says: “Many of the reproductions presented in this book qualify as great illustrations, while others define the word ‘poster’…” I couldn’t agree more! Walt Disney intended the entrance to Disneyland to be like the lobby of a theatre, and so we understand why he lined the walls with attraction posters. They were meant to whet the appetite of the attendee for what was to come. Each chapter has a few pages of text to explain something about the area of the Park represented, and some stories about the posters therein. This part of the book is valuable for Disney fans everywhere! Another feature of the book that I appreciated was the pages and pages of proposed attraction posters that never made it to the silk-screening process. We get a nice look at the rough layouts. Disneyland used silk-screening to render each poster, but Walt Disney World favored a 4-color lithography process. An average poster could have 60 colors, take a month to complete, and cost over $30,000 just in the labor alone! The poster program ended in the 1990’s but started up again in 2001 for the Tokyo DisneySea Park, thanks to the digital age. Those are just a few of the fascinating facts you’ll learn in this book. I’d give this one 5 out of 5 stars, which I hardly ever do! Normally, there is always something that the publisher could improve on, or something else that could have been included. But honestly, I can’t think of one thing that could have made this book any better!